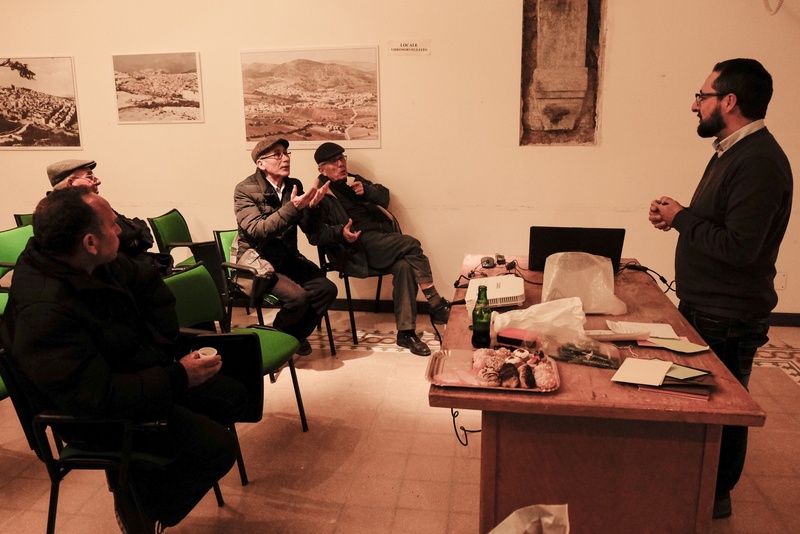 Two workshops about the role of local knowledge and perceptions on soil for the historical landscape configuration and the various management practices were carried out by UCO and ARQUEOANDALUSÍ in Calatafimi Segesta and Vita (10th and 11th March, respectively). 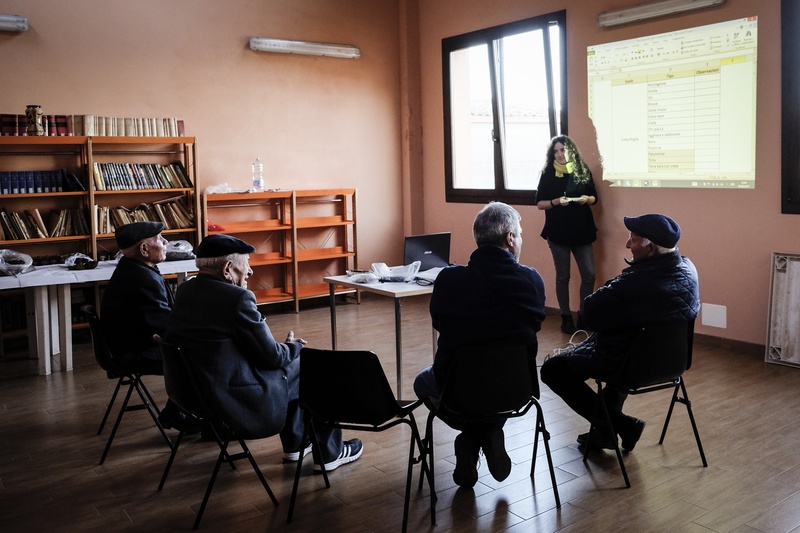 Through participation of farmers from two study areas of Monti di Trapani, specifically Bosco di Angimbè and Baroni, a common knowledge and perception of the local soil types and their implications for the crop allocation and management were verified. 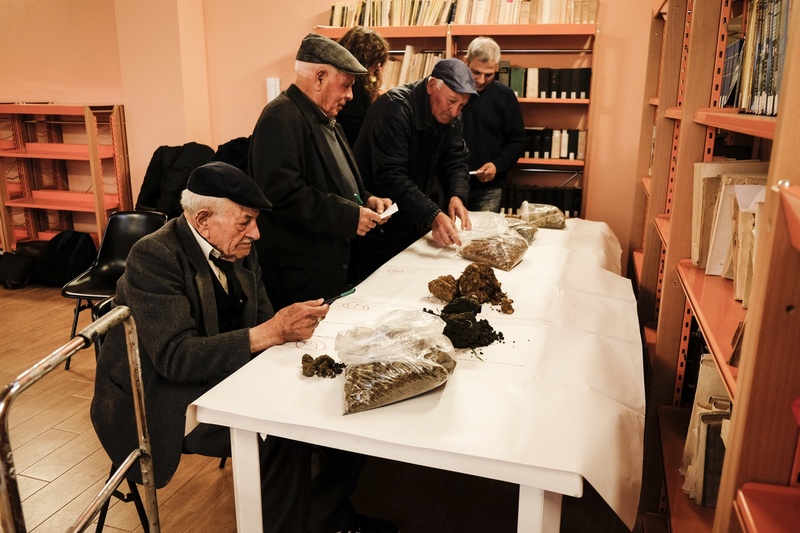 This activity complemented the interviews and soil samplings performed in the area during the previous months. 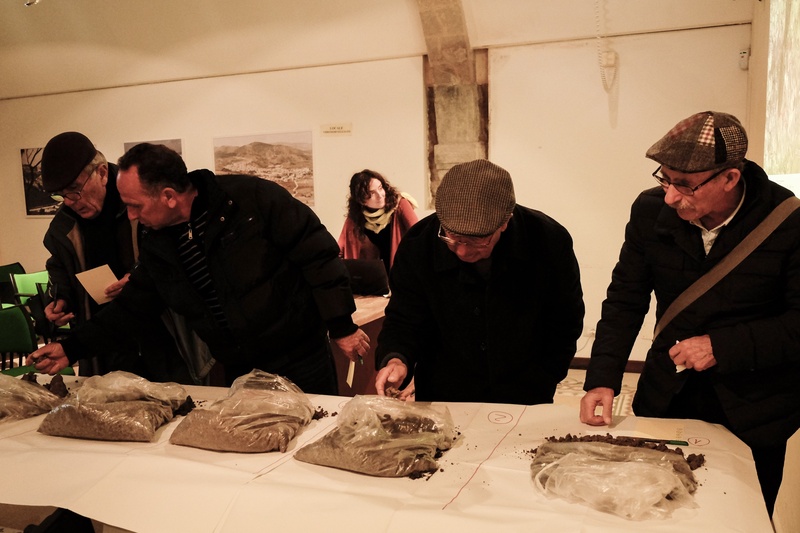 Our gratitude goes to the municipalities of Calatafimi Segesta, Vita and Castellammare del Golfo for the support given.